The elegant Coconut Grove 8 Luxury Villa has a fully equipped modern kitchen and a spacious living-dining area with cable TV. Each air-conditioned bedroom has an private bathroom. 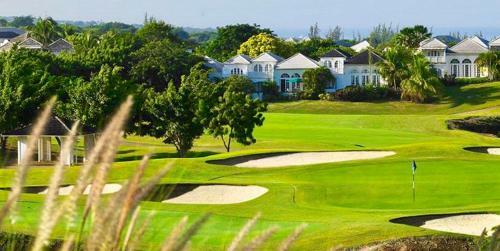 Facilities at the Royal Westmoreland Resort include tennis courts, a swimming pool, clubhouse and fitness center. Golf course access comes at an extra cost. The Coconut Grove 8 Villa also offers guests free sun loungers at Mullins Beach, a few minutes' drive away. Bridgetown is a 20-minute drive away, while Grantley Adams International Airport is a 40-minute drive away. When would you like to stay at Coconut Grove 8 Luxury Villa? 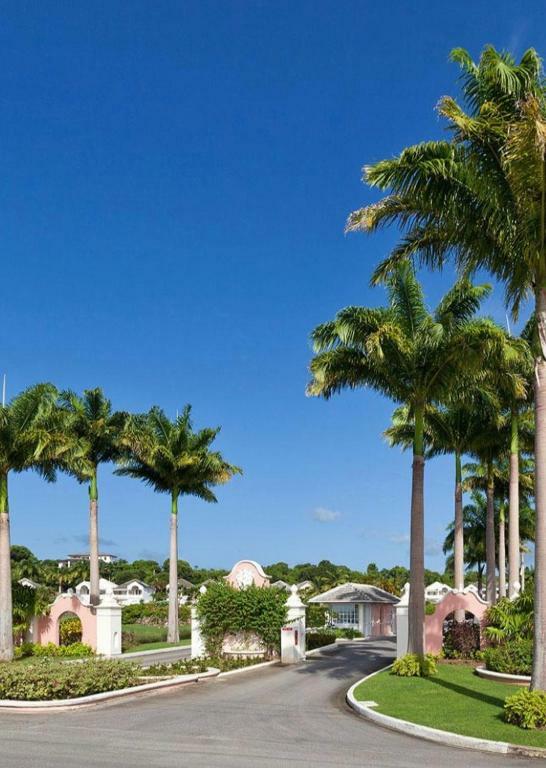 Surrounded by tropical gardens, this luxury villa has 4 air-conditioned bedrooms, each one with an private bathroom. 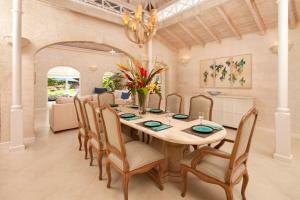 The villa also features spacious seating and dining areas, a fully equipped kitchen and a sun deck with a private pool. Cable TV and free Wi-Fi are also included. Guests enjoy free access to facilities at the Royal Westmoreland Resort, including the tennis courts, swimming pool, clubhouse and fitness center. Please note that golf course access comes at an extra cost. House Rules Coconut Grove 8 Luxury Villa takes special requests – add in the next step! A USD1500 damage deposit is required on arrival. This deposit will be fully refunded at check-out, as long as there isn't any damage to the property. 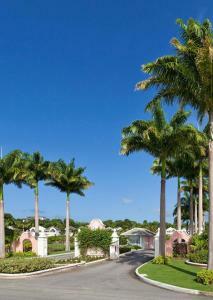 Coconut Grove 8 Luxury Villa accepts these cards and reserves the right to temporarily hold an amount prior to arrival. Please note that golf course access comes at an extra cost. The guest will be charged a prepayment of the total price anytime after booking; the deposit is refundable in full less 3% admin fee if booking is canceled more than 30 days prior to arrival. In the unlikely event of unforeseen circumstances your allocated villa may be change to a suitable alternative or upgrade. A damage deposit of USD 1500 is required on arrival. This will be collected by credit card. You should be reimbursed on check-out. Your deposit will be refunded in full by credit card, subject to an inspection of the property. We need at least 5 reviews before we can calculate a review score. 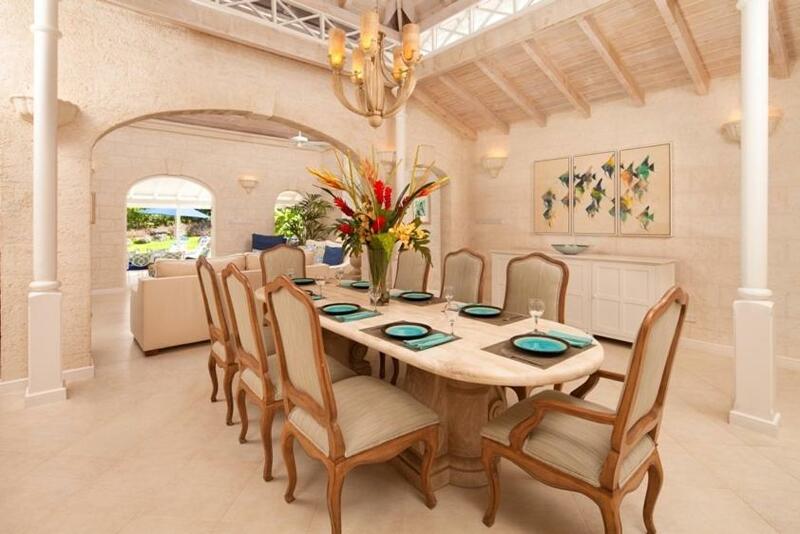 If you book and review your stay, you can help Coconut Grove 8 Luxury Villa meet this goal.